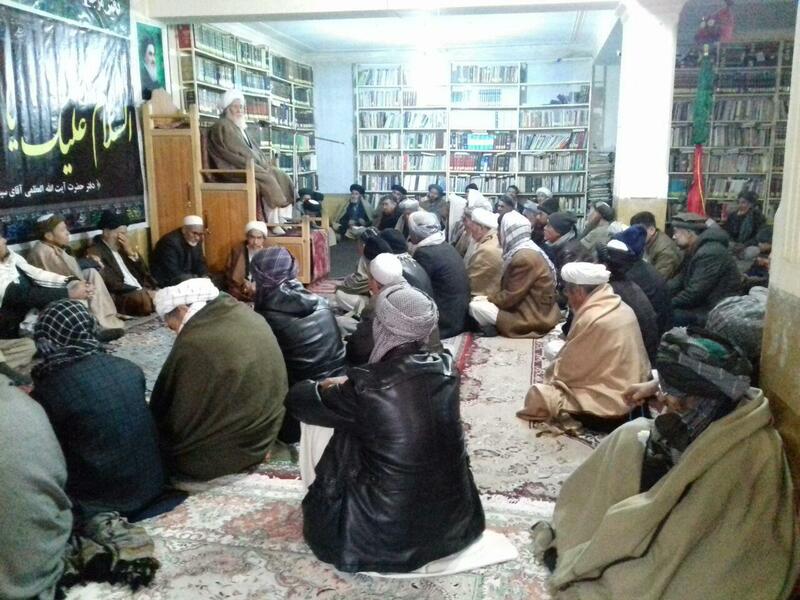 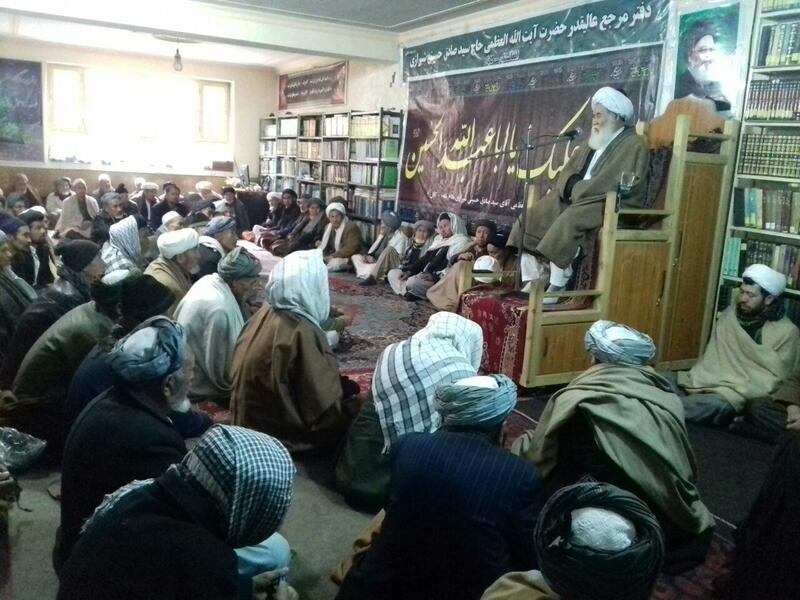 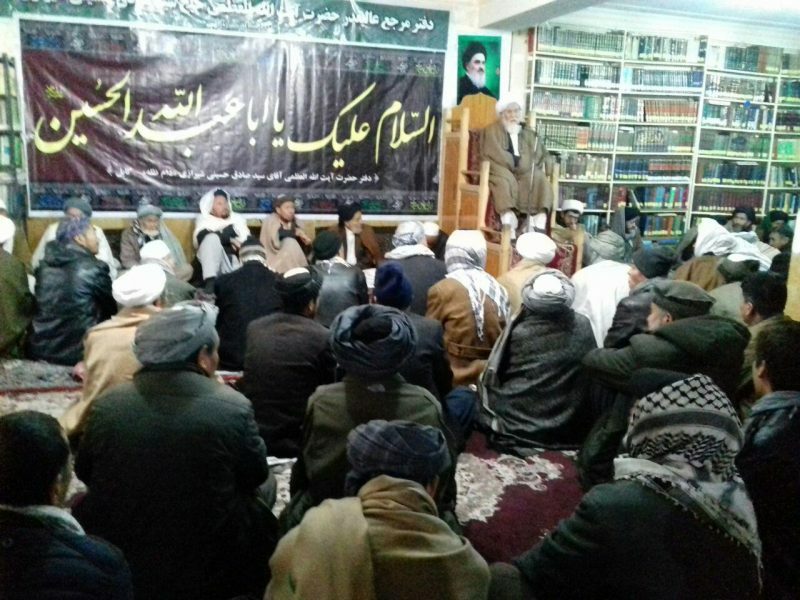 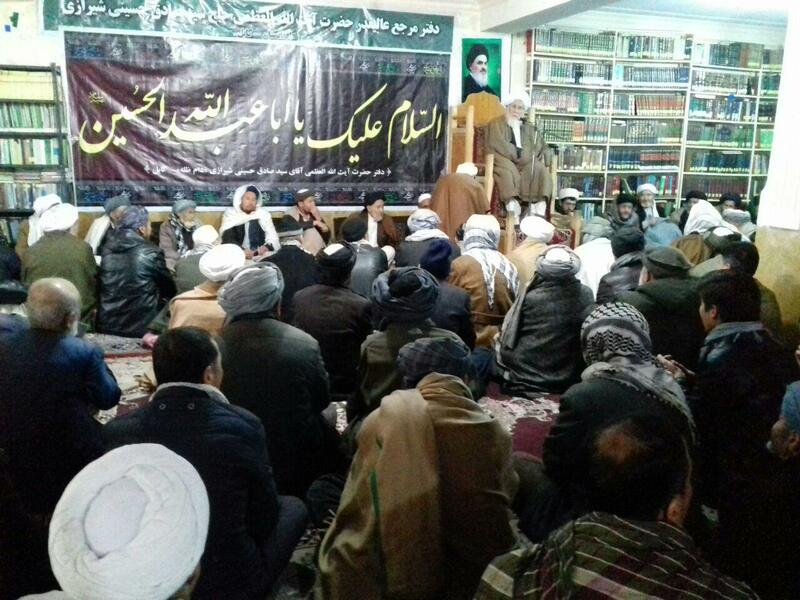 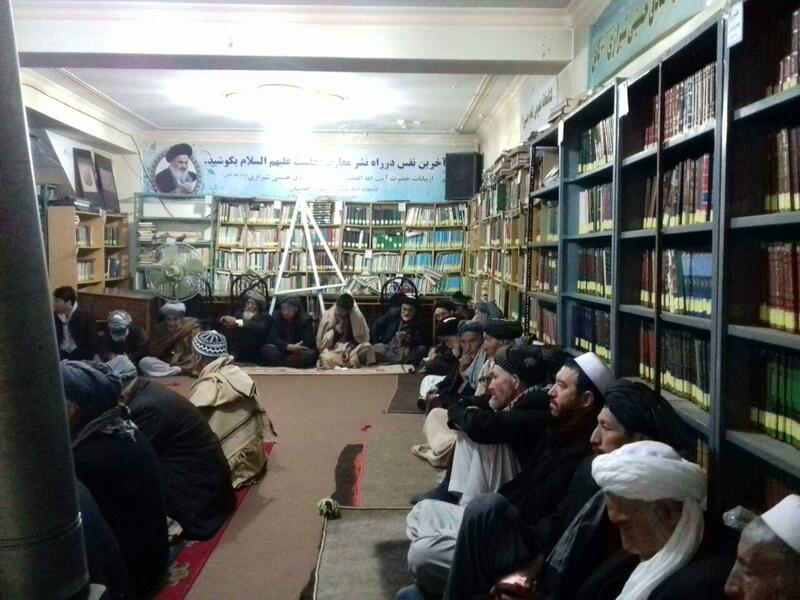 On Thursday, 6th of Rajab 1440 A.H. the Office of Grand Shia Jurist Ayatollah Shirazi in the Afghan Capital, Kabul held another round of its weekly sessions in this City. 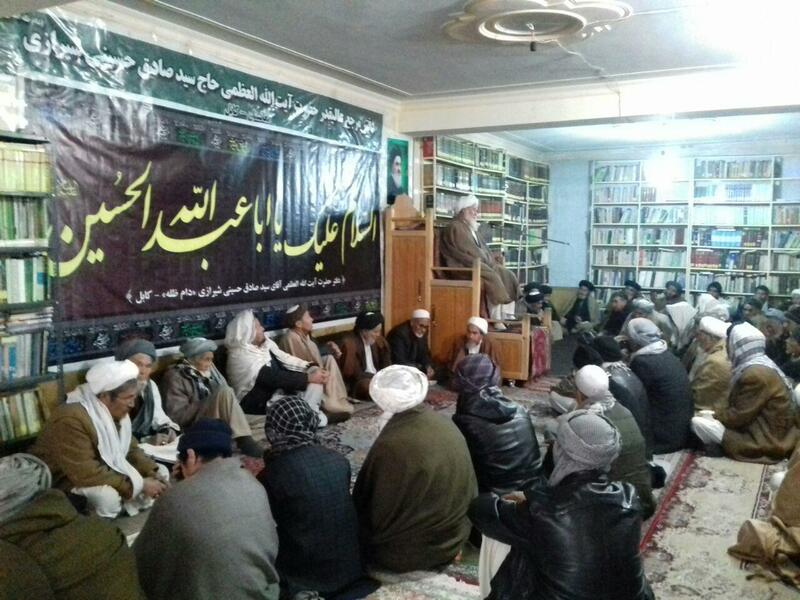 These sessions are attended by groups of scholars, representatives of Islamic jurists, clerics and believers. 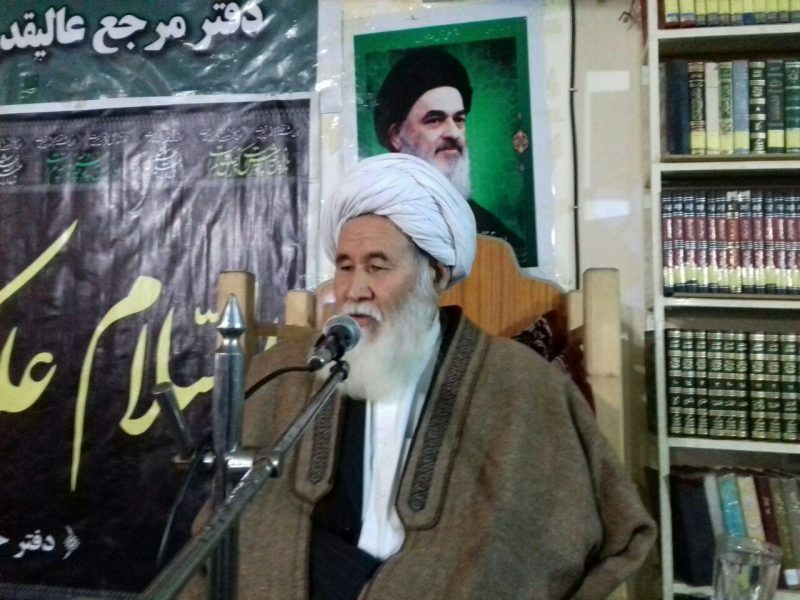 Sheikh Sharifi delivered a speech among the attendees.